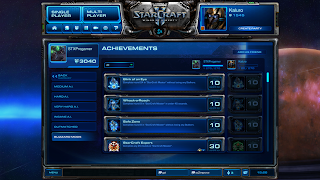 This will allow you to play the Starcraft 2 New Blizzard Mod called Starcraft Master. 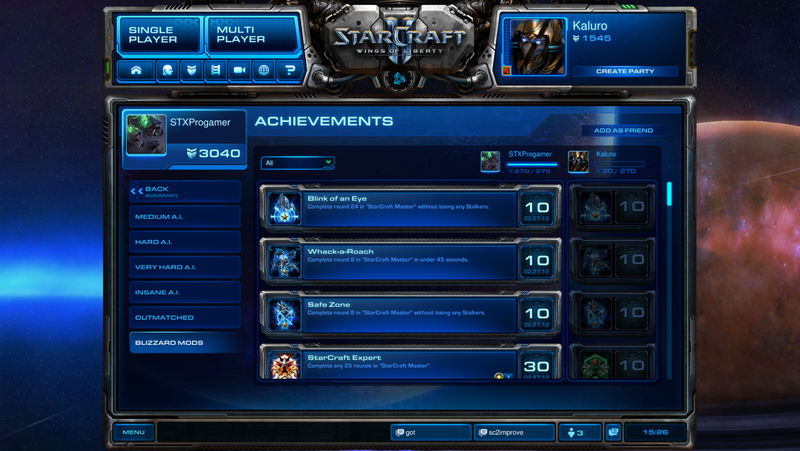 Only using outside hacks will we currently be able to get the achievements, but this is a way to test the map out before its release. Okay here are the steps. 3)Next go to File -> Dependencies -> Click Add Standard -> Check all the boxes and click OK.
4)Press CTRL+F9 to be able to test the map.